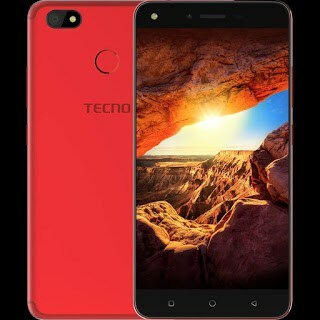 Tecno Spark K7 is a 2017 smartphone from Tecno featuring 1GB Ram. 16GB internal storage memory, 5.5-inch display size, Android 7.0 Nougat With HiOS 2.0, 13MP+5MP front and back camera and 3000 mAh battery capacity. Let’s see what more that Tecno Spark K7 comes with after we have seen all the specification of the first Tecno Spark K7 which I previously wrote. Tecno Spark K7 plus just looked exactly like the first Tecno Spark K7 but Spark K7 plus is bigger as it has 6-inch HD IPS display. Tecno Spark K7 plus is equipped with Android 7 Nougat + HiOS Custom UI operating system and 1.3Ghz Octa-core MediaTek Processor, this phone is expected to perform just fine. Tecno Spark K7 plus comes with 2GB Ram, 16GB internal storage memory, which will just enough for average users and if the 16GB storage memory is not enough for you then you can extend it up to 32GB using an SD card. This phone has 13MP main back camera and 5MP front selfie camera which should be enough for you when it comes to providing high-quality images and videos etc. Tecno Spark K7 plus is powered with 3400mAh battery capacity with a quick charge which is not too bad considering the price of the phone.